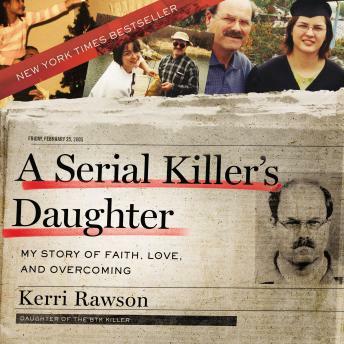 Listen to "A Serial Killer's Daughter: My Story of Faith, Love, and Overcoming" on your iOS and Android device. I thought it was good but maybe a bit repetitive. Narration could have been bette. The story rambled on and on in a very tedious and boring way. I kept waiting to get to the “good part”, but it never came. I couldn’t even finish listening. That aside, The narrator Read the book as though she were reading it to a child. Although the authors childhood was interesting as a contrast to what her father did, it would have been more effective if it was shorter!! I felt like her perfect childhood droned on and on, and then when she was told the charges against her father, she again compares her ideal childhood and times to each murder. Maybe it was a better 'read', than audiobook, because I felt the 9 hours of her wonderful childhood was a bit much! !